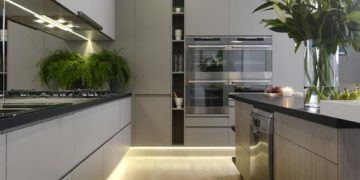 If you’re looking into kitchen renovation, you will benefit by knowing the amplitude of options for you, and, as always, we are here to help you out. 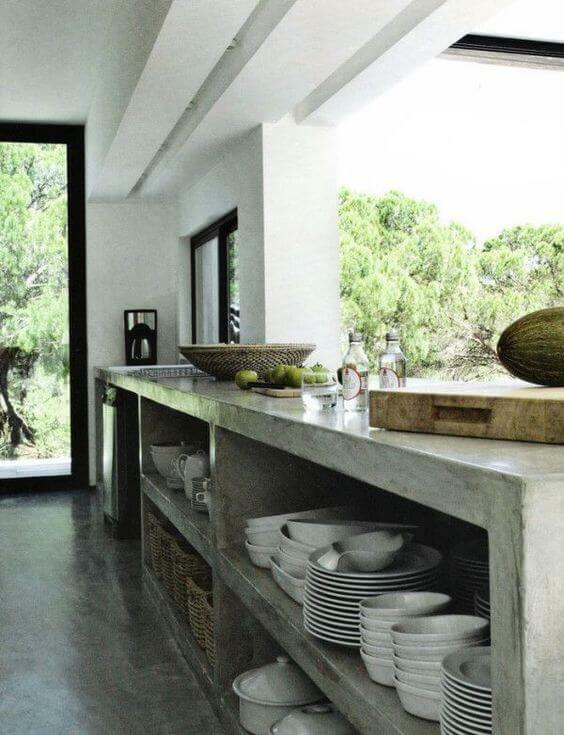 This time we are looking into concrete kitchens, and you won’t believe the good ideas we found. 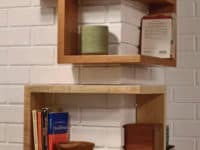 Some people might think concrete is dull and a lazy way to create a kitchen, but there are many examples of how a kitchen can look great by using the good old material. We are talking not only the countertop but also your new sink, the veining and all surfaces you may need to work on while using your kitchen on a daily basis. After all, we all want a functional kitchen with the most space available for cooking, baking and doing every role one needs their kitchen to have. 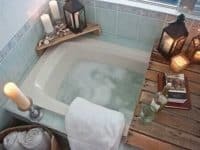 On this post, and photo compilation, you will find benchtops, examples of sink cutout ideas and a bit of everything necessary, so do stick around and take a look at our gallery of concrete kitchens. 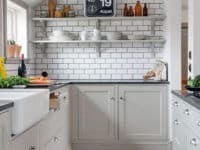 A cast in place countertop, you will learn, is a great idea and helps you in putting together a nice ensemble of useful and practical kitchen features. 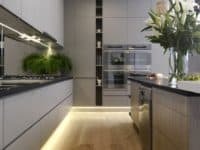 Our team gathered ideas of some of the things you can do with concrete in your kitchen, veining included, as this material can be quite ambivalent and used in many ways. 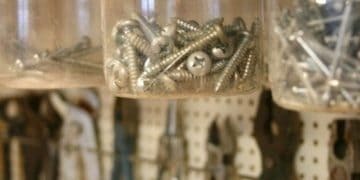 Perhaps you are not a handy person, but that doesn’t stop you from putting together a nice board or archive of ideas you like so you can get a designer to personalize it to your taste and needs, and, of course, a constructor to build exactly what you want. 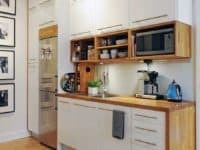 After this post on concrete kitchens, we would like to invite you to browse all the kitchen-related posts (or otherwise décor and furniture posts) we have already made, so you can make informed decisions when designing your dream kitchen and home, either you are starting from scratch or renovating your living space. Be our guest and enjoy!